For nearly 50 years, the staff at O’Neill’s Body Shop has taken great pride in offering exceptional customer service. 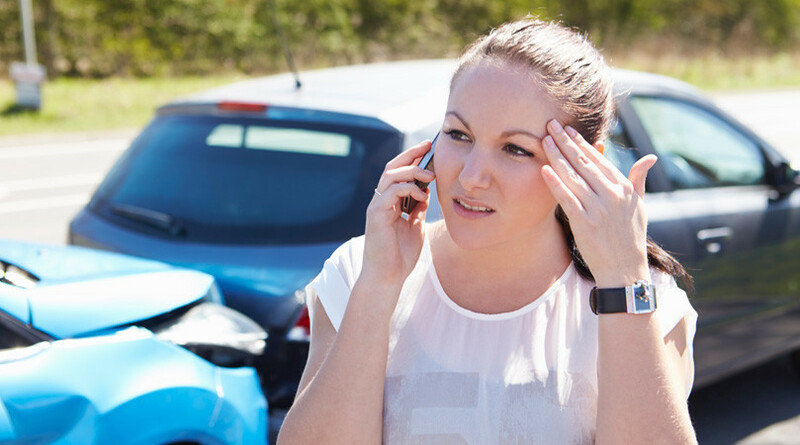 If you have been in an accident, have a question about a repair or simply need advice about your options, please email us using the form below and we will respond as soon as possible. If you need an answer right away, feel free to call us during business hours at 616.949.6840. O’Neill's is the best in Grand Rapids. I've used them three times and they have always been professional and responsive.